A Merry Mint cocktail made with Peppermint Schnapps will warm your soul this holiday season! 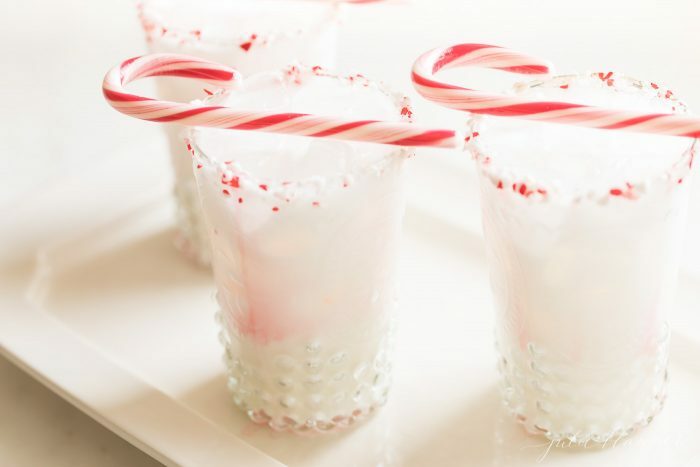 This fun and festive Christmas Cocktail is the perfect blend of cream, mint and vodka! 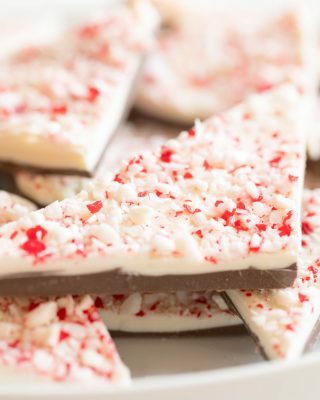 Peppermint Schnapps is a subtly sweet peppermint liquor, much likened to a (peppermint flavored) brandy. 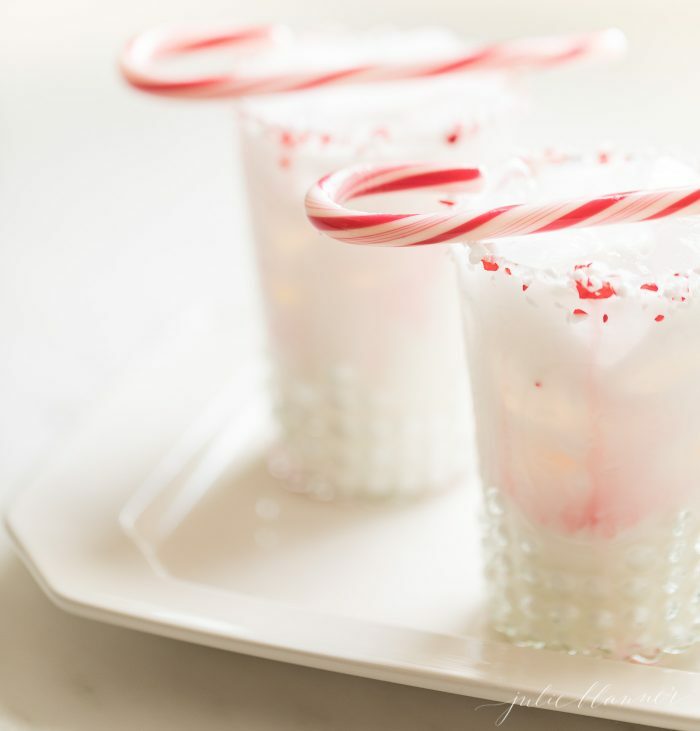 It tastes like a candy cane in liquid form – you can have your candy cane and drink it, too! 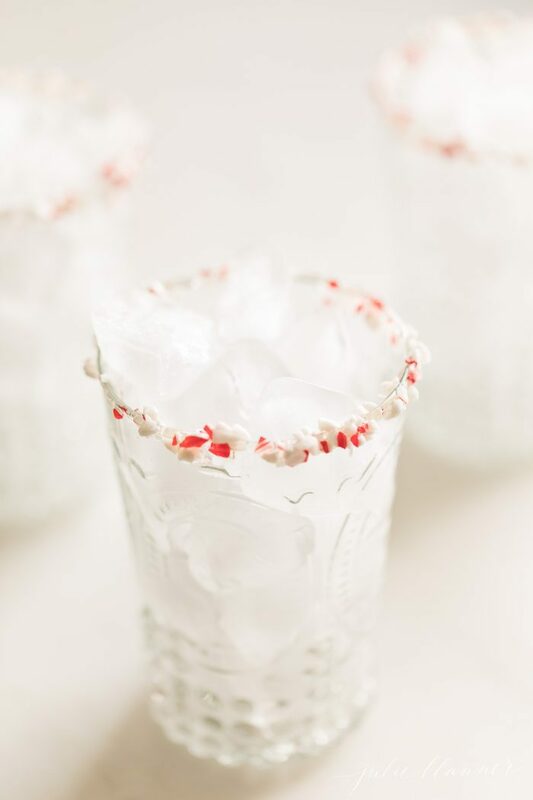 Peppermint alcohol is slightly sweet and offers a cool, refreshing flavor. 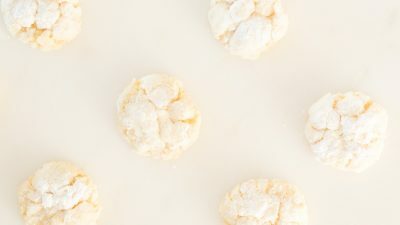 It is a great addition to cocktails during winter months. 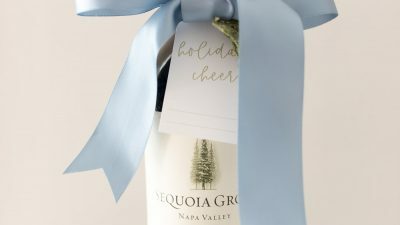 It is a great addition to cocktails during winter months. Blend it with half and half and you have an incredible creme de menthe – with more alcohol. Peppermint Schnapps is made by infusing alcohol with peppermint leaves or extract. It is typically sweetened with sugar. A wide variety of brands offer Peppermint Schnapps including DeKuyper, Hiram Walker, Ice 101, Mr. Boston, Boulaine, Phillips, Paramount, Rumple Minze, and Yukon Jack Permafrost. 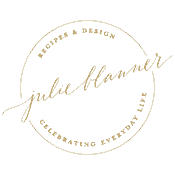 Alcohol content can vary from 15-50% alcohol by volume and in cost. 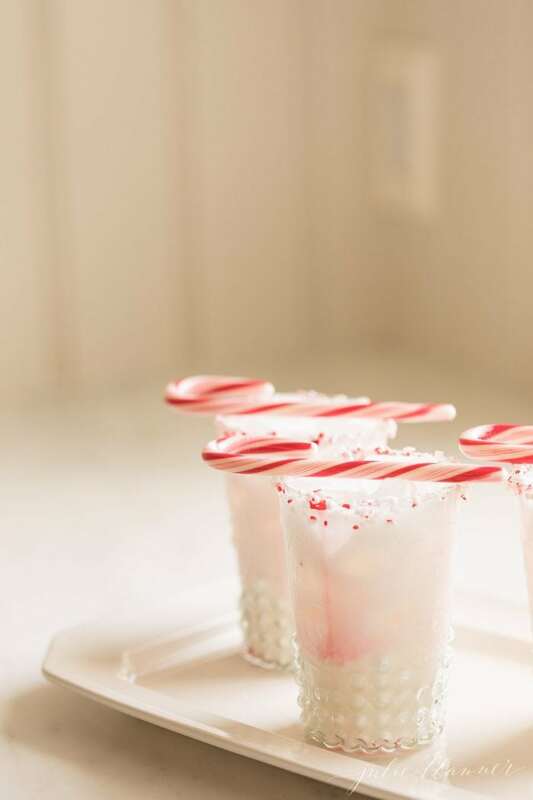 You can make your own Peppermint Schnapps in just a few minutes! Make simple syrup and add chopped mint leaves. Allow to cool. Combine 1 cup of simple syrup with 2 cups of vodka. Shake well. Add mint extract to taste, if needed. 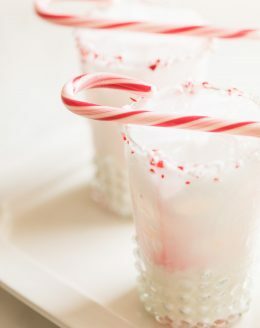 I love incorporating Peppermint Schnapps into cocktails around the holidays to embrace the flavor of the season. 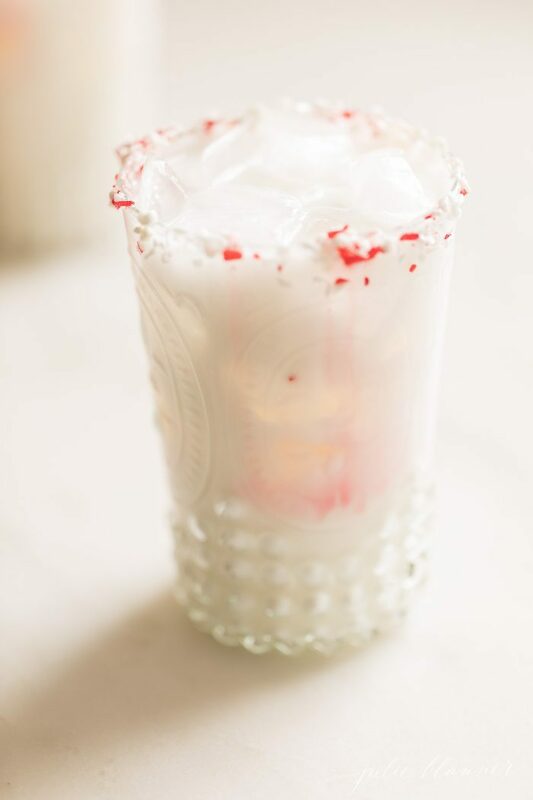 A Merry Mint is a blend of Peppermint Schnapps, cream and vodka. It’s quick and easy to mix. I named it a Merry Mint because a sip of this minty cocktail not only brings a lot of joy, but the name is a play on “merriment” meaning “gaiety and fun”. That’s just what this cocktail is! 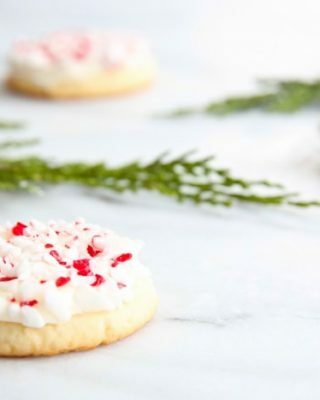 This time of year I always have crushed peppermint because I use it a lot in baked goods like Chocolate Peppermint Cookies, Peppermint Cookies, and sweet treats like Peppermint Ice Cream and Salted Peppermint Bark, but if you don’t have any, you can crush candy canes, rim it in sugar crystals or just plain sugar! 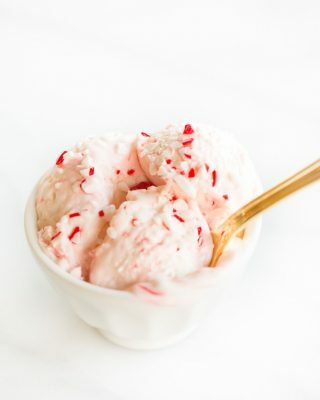 I like using crushed peppermint because it seeps into the Merry Mint cocktail and looks so beautiful! First, add corn syrup, agave or honey to a small plate. Dip your glass into your sticky substance. 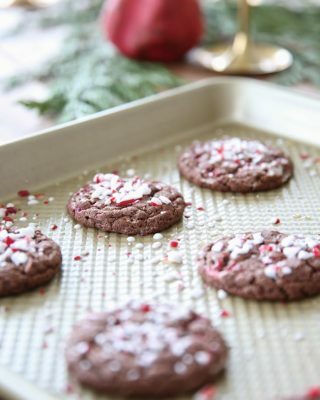 Cover another small plate in crushed candy cane, sugar crystals or sugar. Dip the rim of your glass into it to cover. Fill your glass to the brim with ice. In a shaker, combine half and half, Peppermint Schnapps and vodka. Shake well and pour into glasses. 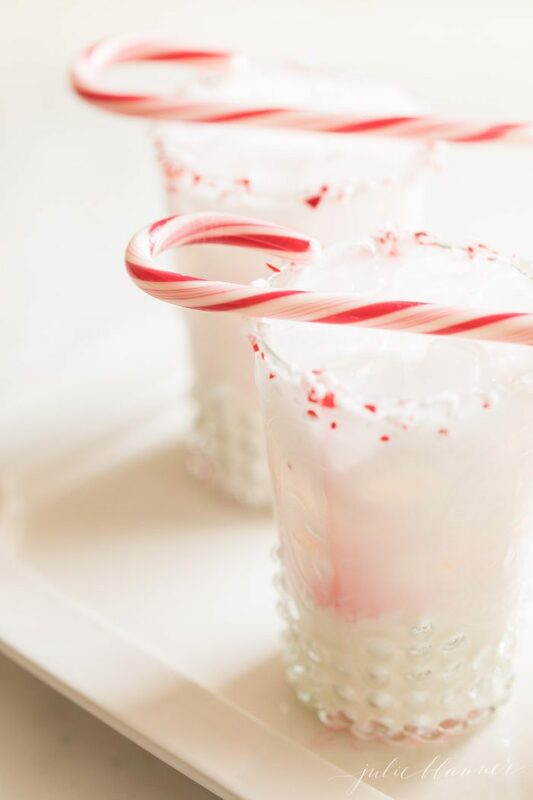 If you love Peppermint Schnapps, you’ll also love this Peppermint Punch! 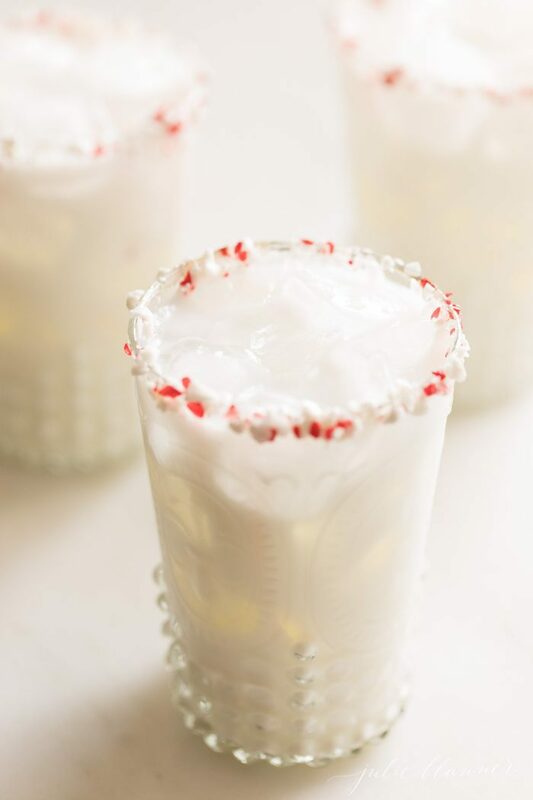 Dip glass into corn syrup, agave or honey followed by crushed peppermint, sugar crystals or sugar to rim glass. Combine vodka, peppermint schnapps and half and half. Shake or stir until combined. Pour over ice. Optional: garnish with a candy cane.